Spending time with friends, family, or taking personal relaxation time is all possible in your home’s living room. Your living room makes a statement about you and your home. That’s all the more reason why your living room furniture should meet your needs but also reflect your style. Eating with loved ones and entertaining guests remain high on many families’ list. You want to create a welcoming space that speaks for you. Zyance modern furniture will do precisely that. Leave it to us to furnish your dining room and you take care of the rest. With this combination you are sure to create memories and leave a smile on everyone’s face! Nothing beats a great night’s sleep in your private “retreat.” Find the bedroom furniture perfect for storing all your things in class, sleeping in utter comfort, and perfect lighting and décor to set the mood just right. Zyance offers you exactly what dreams are made or. 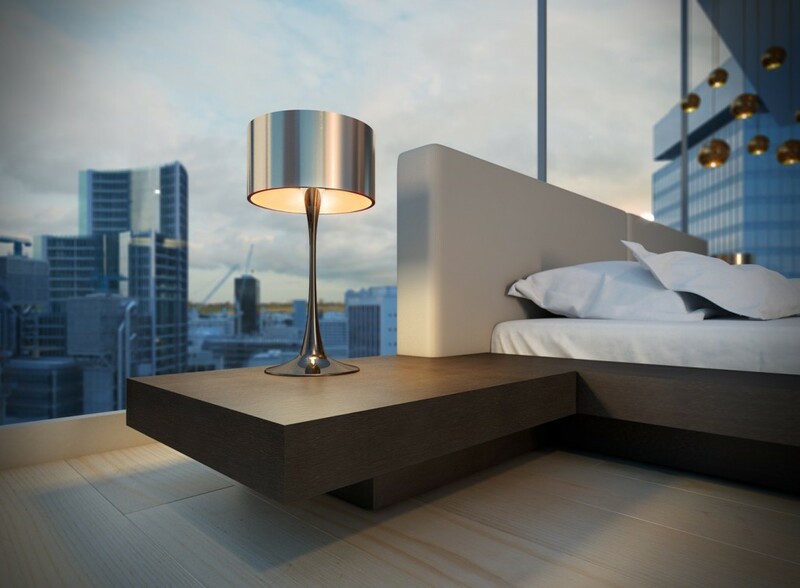 Set the mood in any room of your home with proper lighting. Whether you want to read a book or just set texture to your whole space we have just what you need for any lighting desire. This is not a thing you can simply leave out; proper lighting makes for a proper house. 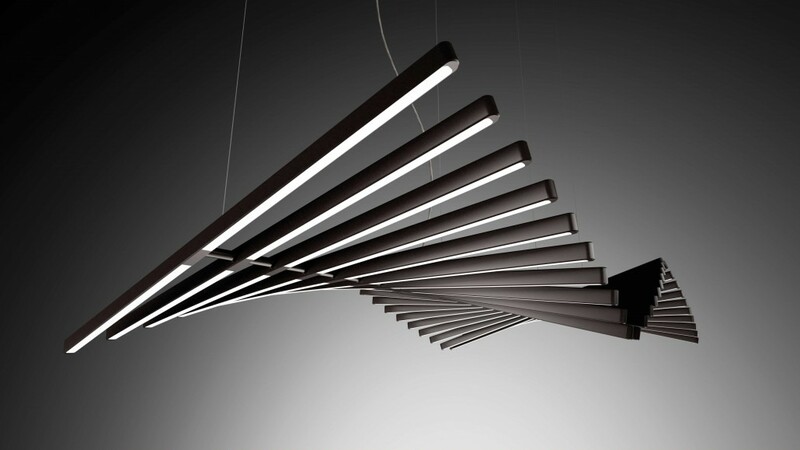 Have you been looking for fine home décor items or design ideas? Look no further than Zyance Furniture to provide just what you need in your décor needs. 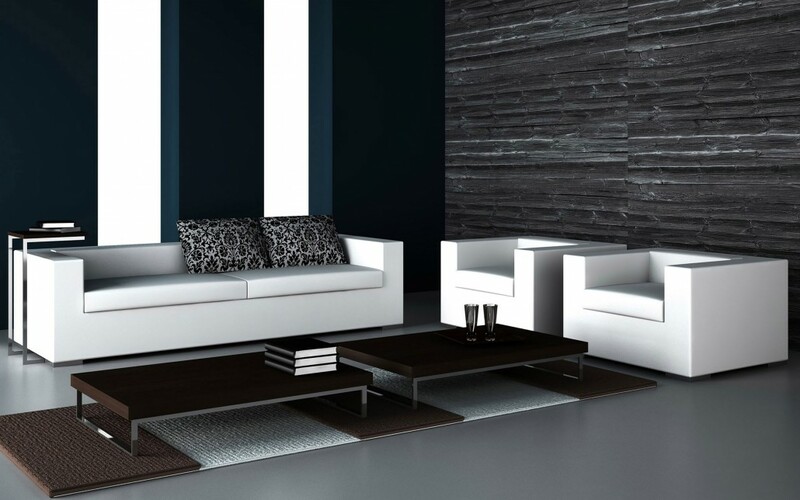 We are proud to be providing the best contemporary home décor to reflect your character and style tastes! 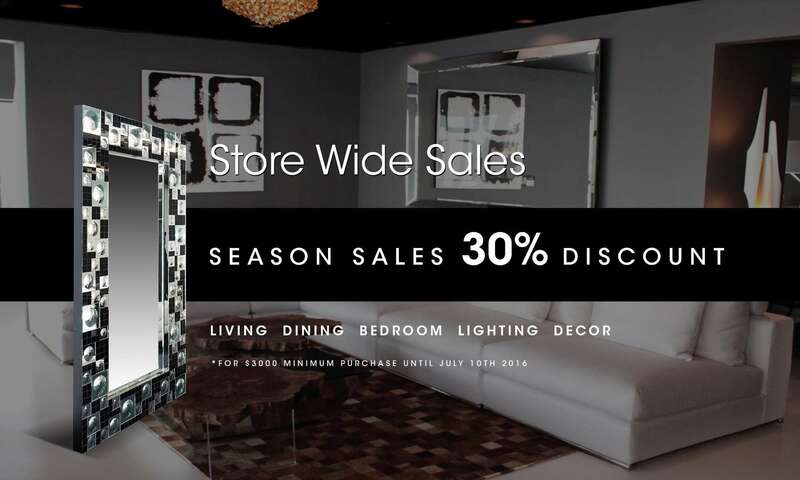 Be sure to check out some of our outlet items to get the best deals and hottest styles in contemporary home design. Check back often as you will not want to miss out! 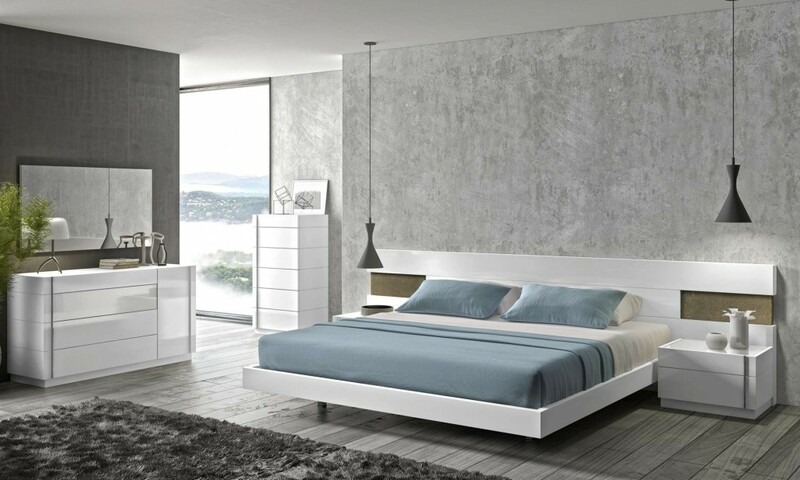 Zyance furniture is a contemporary interior design company located in the heart of Miami, Florida. We are proud to offer stylish modern indoor and outdoor home furniture and accessories. Our goal is to assist you in creating a personalized contemporary masterpiece with your home! At Zyance Furniture, we promise an experience of unparalleled customer service and expert advice for you to make your house into the home of your dreams! The Zyance design concept combines high quality, imported modern furniture with the latest and sharpest trends in home furnishings. Our products are built to pass the test of time with absolutely no sacrifice in price! 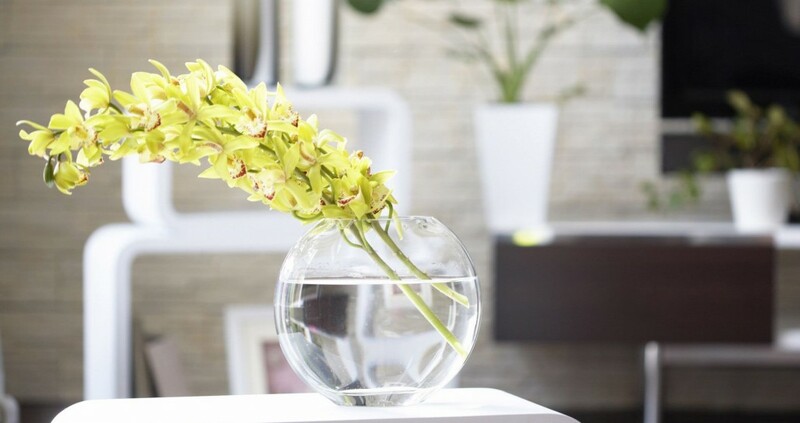 January 30, 2016 Welcome spring into your home with these 15 simple tricks.